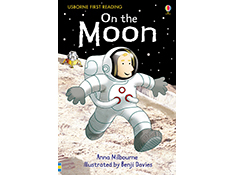 A space-soaring adventure specially written for children just beginning to read. 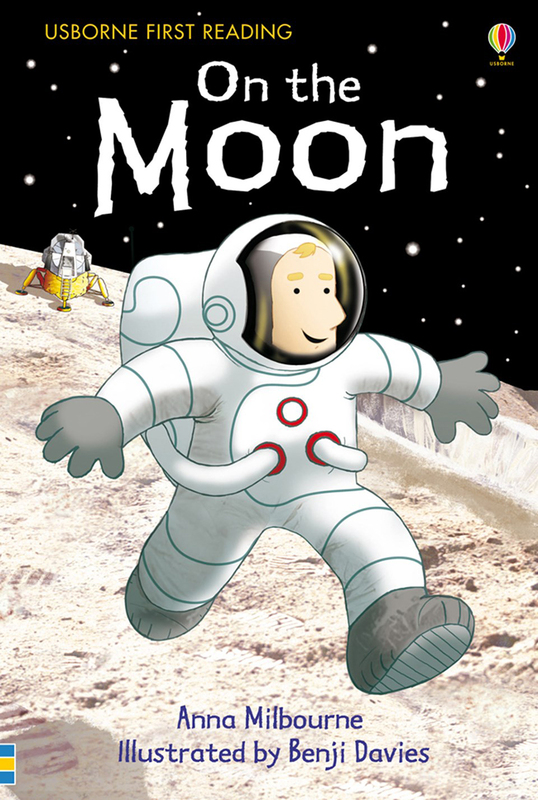 Lets young children glimpse what it would be like to fly into outer space, walk on the moon, and look back at Earth from a very long way away. Includes fun puzzles to complete after the story.